Ada Lovelace (1815 - 1852) was the daughter of Lord Byron, a poet, and Anna Isabella Milbanke, a mathematician. Her parents separated when she was young, and her mother insisted on a logic-focused education, rejecting Byron's "mad" love of poetry. 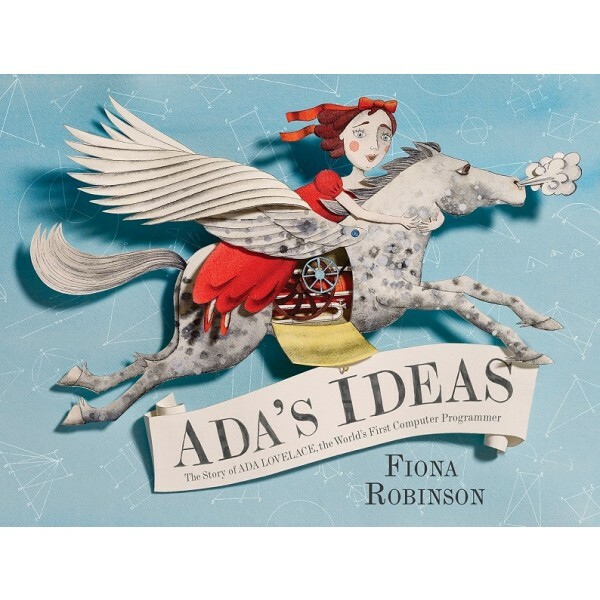 But Ada remained fascinated with her father and considered mathematics "poetical science." Via her friendship with inventor Charles Babbage, she became involved in "programming" his Analytical Engine, a precursor to the computer, thus becoming the world's first computer programmer. 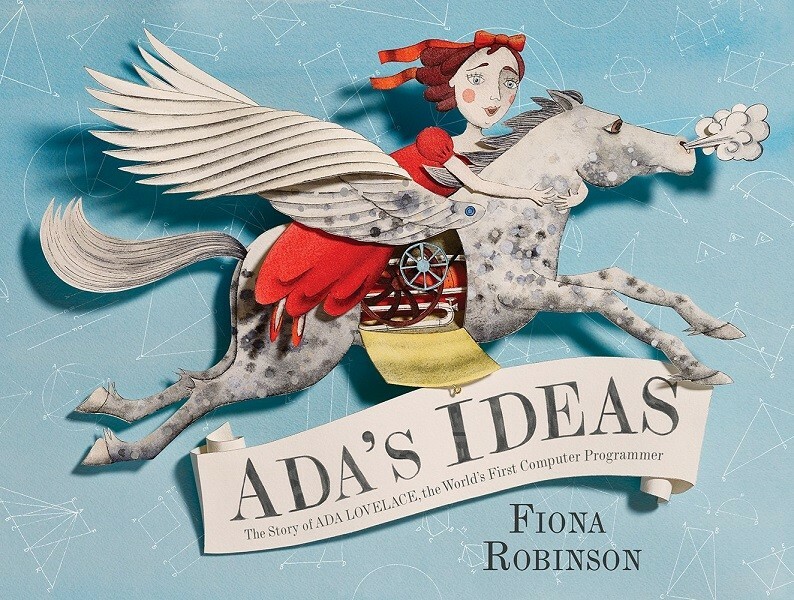 This picture book biography of Ada Lovelace is a compelling portrait of a woman who saw the potential for numbers to make art.